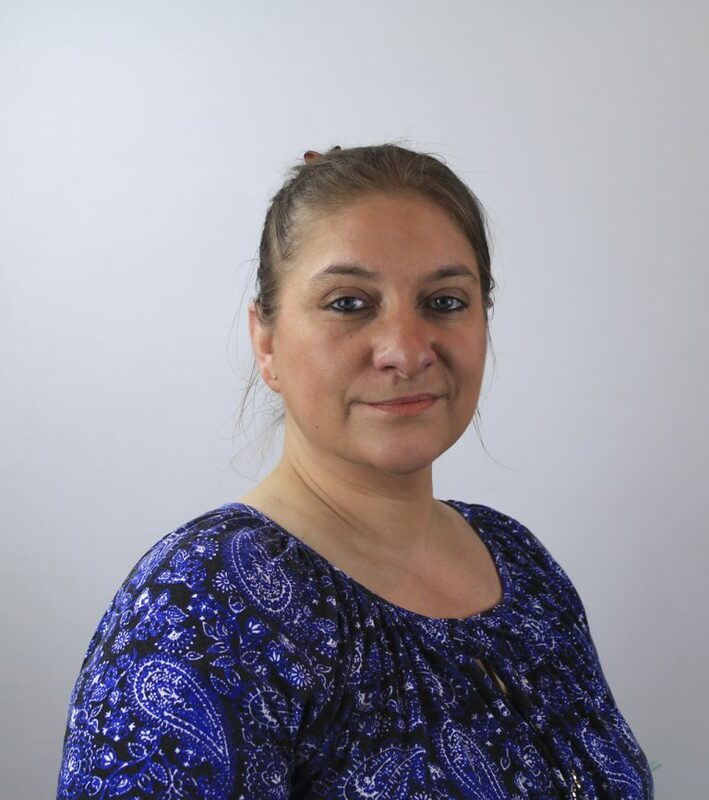 I help businesses gain momentum and build a strong foundation with an unbeatable combination of tech skills and experience-based strategy. As a seasoned and successful professional, you know what’s required to launch a product, attract customers, and develop programs. 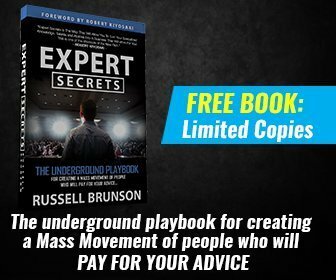 And you’re dying to put that expertise to work in an online business designed around your desired lifestyle and income. The sky’s the limit! … until you can’t figure out how to tackle your project, and can’t market to your audience. Or you struggle to make the shopping cart on your website work and you lose sales and repeat customers. Or you can’t figure out how to automate lead-capturing in social media and on your website and you start spending all your time chasing down customers rather than building your business. I’ve been working in tech and marketing for over 14 years. I have managed teams in companies such as Zynga (those online Facebook games you love so much!) and worked with platforms such as Amazon and eBay. Implementing strategic direction at the beginning can prevent loss of money and time and keep your business’s momentum growing. If your business isn’t growing, it’s declining, along with your dreams of being your own boss! A competitive strategy is the key differentiator that will set you up for success. Together, we can look at what competitors in your field are doing, how they are doing it, and how YOU should serve your customers. Prevent wasted resources and pursue your dream of entrepreneurship with me on your team. Book your free 15-minute discovery call today and together, we’ll decide how we can grow your business together. My focused Digital Marketing efforts have provided many opportunities to participate in multiple successful product launches over the past 10 years. I’ve had the pleasure of working with or for various teams ranging from Marketing and Social Media Community building, to Content creation, Localization, and Product to Legal. Learn more about my services here. More recently, I trained and mentored by experts in the online marketing Industry. Selected out of 300 applicants to be one the 80 interns of the CF Design Academy 2018 with Chad Thibodeaux. 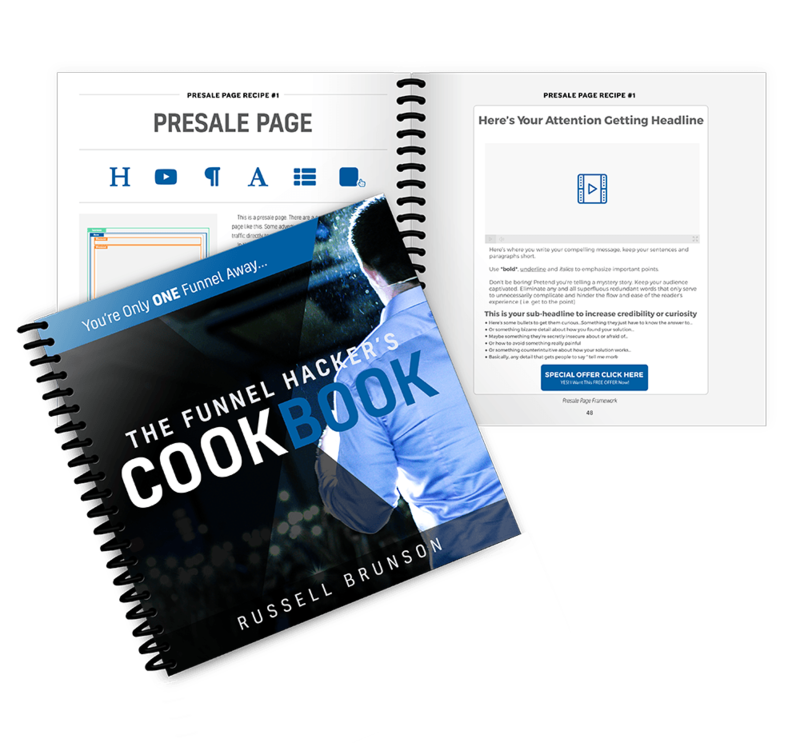 Chad is Top10 ClickFunnels Designer (had clients such as Russell Brunson, Dan Henry, Joel Erway). Let me help you generate and highly convert leads for your business. 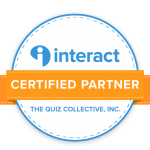 I’m an Interact Certified Partner. I love being my own boss. I travel and volunteer in third world countries, working on causes such as building schools, building water systems for villages, and planting trees to help reverse climate change so people can improve their living conditions. My WHY is building a successful business which will give me the flexibility to serve my clients and to do what I love the most: giving back to the communities.